The best of plans goes awry. The Humor & Inspiration features were going like clockwork. Until they didn't. 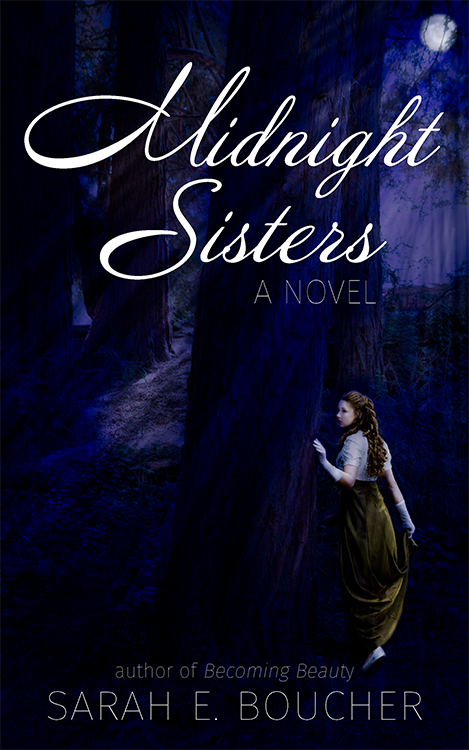 Authors and bloggers dotted the schedule, but illness and life kept a couple from submitting on time. Feeling nervous, I reached out to my Facebook connections and my friend Kaley Tallman offered to fill in. Kaley is a self-made business woman. Regardless of many obstacles, she has established her own massage therapy practice in Northern Utah, Grounded Soul Massage. She is a healer. Kaley is not only well-trained, but her hands work magic. Her focus is on improving her clients' quality of life. As well as a meditative nature, Kaley has a wonderful sense of humor. Both qualities aid her clients in tapping into a place of peace, understanding, safety, & personal well-being. Kaley is a giver. Among other things, she donated time during Parent Teacher Conferences to treat elementary teachers to a little TLC. Over the years, I have enjoyed Kaley's levelheadedness, professionalism, and whit. We have laughed and learned together, and Kaley has been an integral part of my healing process. I am pleased to share her with you now. Enjoy her words of wisdom. 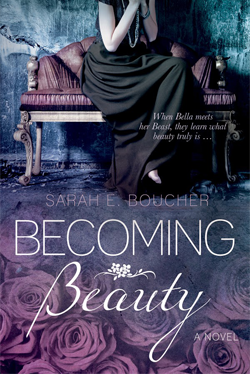 Recently, my friend Sarah Boucher posted on her Facebook page that she was looking for a guest blogger this week. Without thinking too much, I volunteered. I figured it would be a great opportunity to get out of my Comfort Zone. To be honest, I had a difficult time deciding what I wanted to share with a new audience. She suggested something to do with health, wellness, and inspiration. And being a massage therapist and self-employed, I thought it would be easy to share this kind of information. As it turns out, I have been feeling stuck on what to share. Today on my Facebook news feed, there was a picture that said, “Have total belief in yourself. 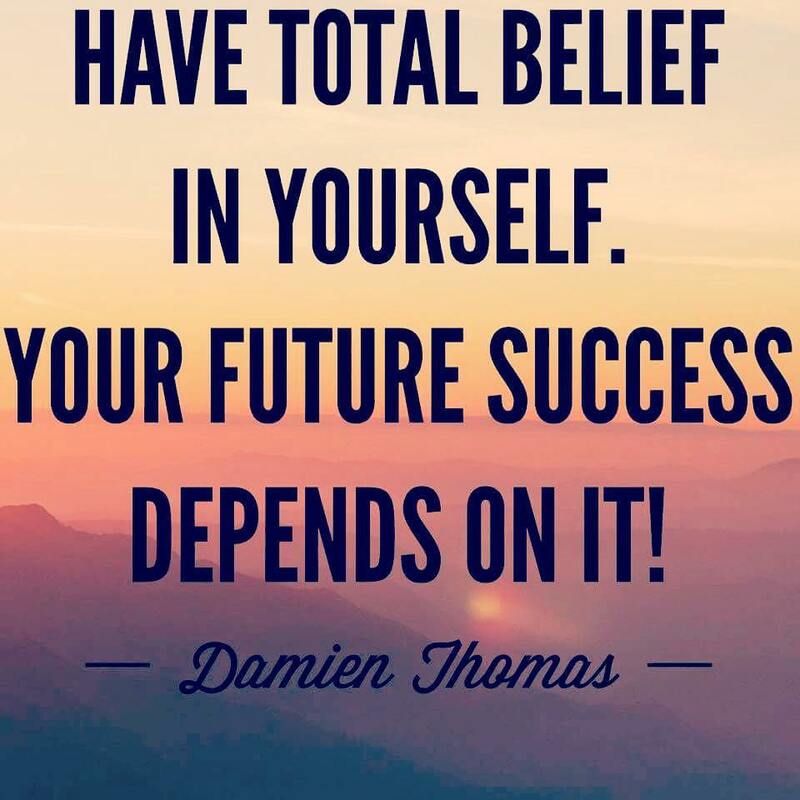 Your future success depends on it.” This reminded me of a theme that has been showing up for me daily. My future success depends completely on me being willing to step out of my comfort zone and believing in myself. It is scary and thrilling all at the same time. Every day, I get to create my future. I share all of this to hopefully inspire you, the person reading this. It's okay that you feel stuck and vulnerable. Heck, I feel that quite often. However, I find my daily inspiration in the people that I meet or even a little reminder on my Facebook news feed. I invite you to step out of your comfort zone and have faith in yourself. You just might be surprised at what can happen. Isn't she marvelous? Kaley isn't a writer in the conventional sense, but she blogs, runs an inspirational Facebook page, and was recently featured in an article about Myofascial Release Therapy. 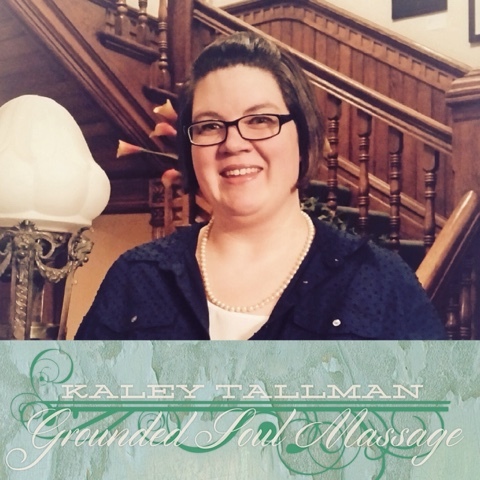 To learn more about Kaley, Myofascial Release, or Grounded Soul Massage, find her on Facebook, Twitter, or on the Grounded Soul Massage website. Happy healing!